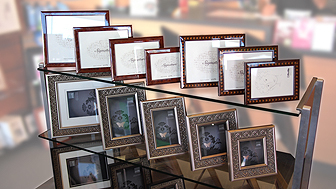 Here at PHOTOQ we have a huge range of albums and frames, over 100 lines of products, available to you in-store. We carry one of the best ranges of Profile frames you will ever see, as well as DCO, Diamond Bay & Ibis. We have an impressive selection of Slip-in albums, Dry mount albums, Magnetic albums, Pocket albums & Brag books by Profile, Eternity, Henzo, Dowling, DCO & UR1. 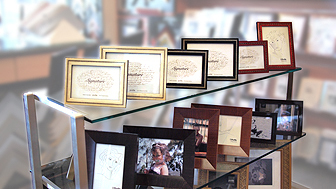 We are certain that you will find something that will suit your taste or will be the ideal gift for someone else, if not we can custom-make a frame for you.